STOBER’s Stainless Steel Planetary – STOBER Drives Inc.
STOBER’s PSS is a revolutionary inline planetary unit. 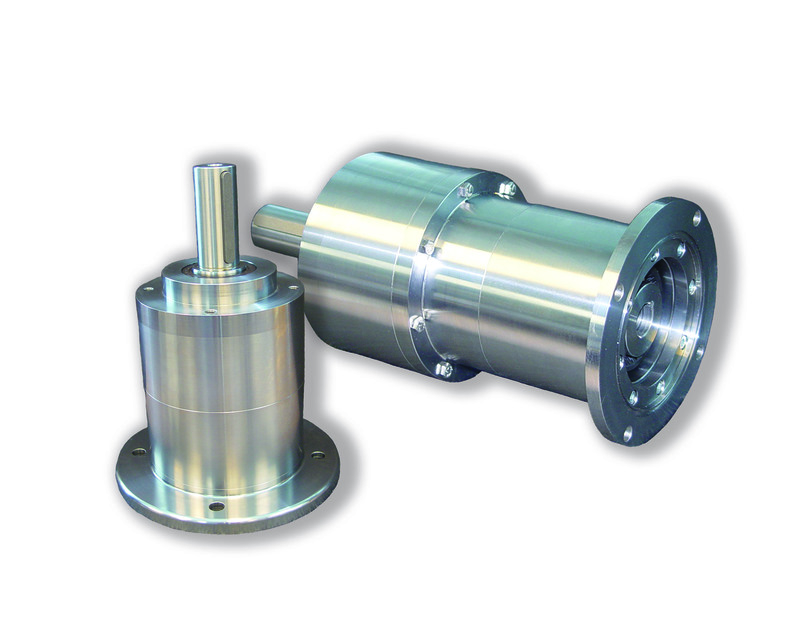 It is machined from 16-2 stainless steel bar stock and can handle output torque up to 3,894 in. lbs.